July 2016 - Sonbuilt Custom Homes Ltd.
We are excited to be getting ready for drywall on our Chilliwack custom home. This two story home, designed by Sonbuilt Custom Homes, is for a young family with fun, active children! It is being built to the R-2000 Standard featuring durability, healthy indoor air quality, and comfort. For more information on the certified homes we build, click here. This Chilliwack home is a Mike Holmes Approved Home. The custom home will undergo a series of home inspections, including onsite field reviews by approved Mike Holmes Inspectors, providing our client with a transparent record of the quality and value that exists behind the walls. Local municipal inspectors provide inspections ensuring the minimum building code is being met. 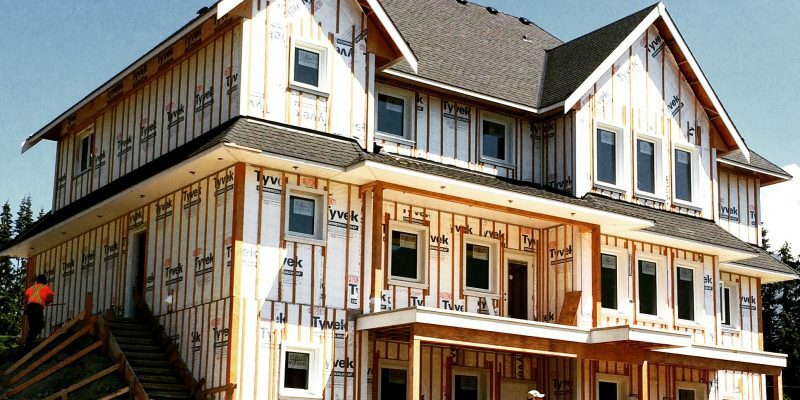 A Mike Holmes inspector will be looking for proof that we are following through with our promise to build a custom home that exceeds the building code. Be sure to visit our website, Facebook, or Instagram page for updates!